Recently the government shutdown made headlines all over the world as the United States once again failed to reach an accord on raising the debt ceiling. Thankfully it was only a brief situation, but many might have wondered what it meant. 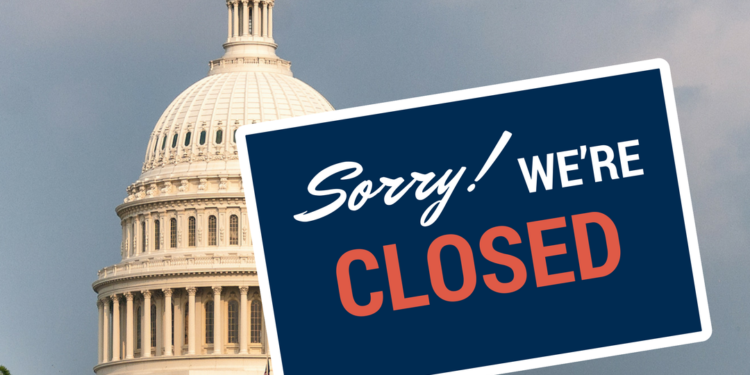 A government shutdown sounds very intimidating, but what does it entail for most Americans? In this article I’ll explain why the shutdown happened and what the effects are. Once a year, Congress and the Senate must agree on a budget plan for the next fiscal year. This is an essential part of their duties, since without a proper budget plan many aspects of the government cannot or will not be funded. This includes the military, energy, education and so on. However, both Congress and the Senate must agree on a budget. 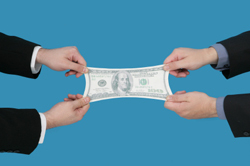 If either side disagrees about the budget, it may cause negotiations to break down. This leads to a government shutdown. Congress had already approved the 2018 budget. The reason the shutdown happened this year was because it failed to pass in the Senate. Looking purely at the numbers, it’s impossible for the Republicans to pass a budget without significant support from the Democrats. There’s 51 Republicans in the Senate, versus 47 Democrats and two Independents. They need 60 votes to pass the bill, and while five conservative Democrats had voted for the bill, five Republicans voted against it. So why did the Democrats not vote with the Republicans? The easiest answer to that is that the budget proposal is destructive to the working poor and middle class of America. 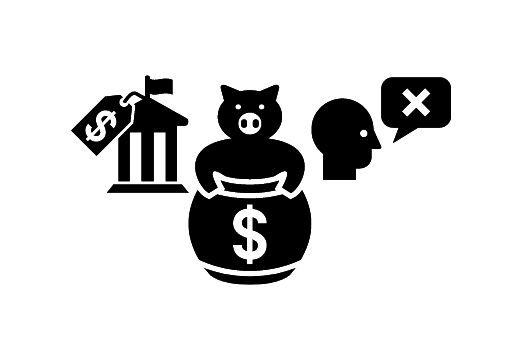 It proposes massive cuts to many institutions that benefit the middle class or help support the poor. Meanwhile it also pumps billions into the already massive defense budget. In essence, it just further harms the already struggling poor and middle class of the United States. However, before the vote, Republicans made sure they’d have leverage to force Democrats to vote with them. This came in the form of DACA, or the “Deferred Action for Childhood Arrivals” act. This act basically gives the right to live and work in the US to illegal immigrants who were brought there as children. These are also known as “the dreamers,” referring to their dream of becoming US citizens. 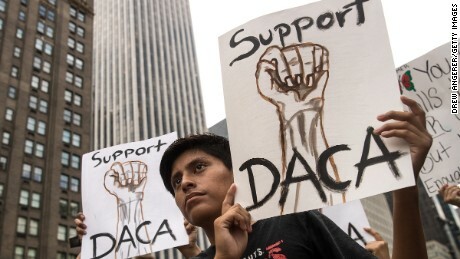 DACA was put in place by the Obama administration, but several months before the budget vote the Trump Administration cancelled DACA, which means it will phase out within the next few months. This runs the risk of up to 700.000 dreamers getting deported by the Trump administration. One of the major demands (among others, such as more aid for Puerto Rico and more money allocated to fighting the opioid epidemic) was to extend DACA or make it permanent. However, Republicans were unwilling to concede anything to the Democrats and so most of the Senate Democrats voted against the bill. This prompted the government shutdown. Was this really the case? However some sources have stated that Senate Democrats have not declined to vote on the budget because of DACA, but because they were not included in designing the budget. As such there’s a potential that the Senate Democrats refusing to vote on the budget may be just a political move. This would explain why the Senate Democrats caved to the Republicans after three days. It gave the Democrats the appearance of fighting for undocumented immigrants without shutting down the government long enough to affect the economy. When the government shuts down it effectively cuts off funding to all non-essential departments. This includes education, energy, the EPA, NASA and much more. It means military personnel will continue to have to work but get no salary until the shutdown ends. Some departments will be able to avoid the shutdown for a few weeks until their saved up funds run out. The longer the government remains shut down, the more departments will start to close. If the shutdown lasts over two weeks it will actually affect the economy of the United States. Will we see another shutdown? This is a very tough question to answer, but probably yes. The budget has to be approved every year and as long as the Republicans or Democrats can’t get a super majority in both there will be negotiations that can break down. In fact, the less the two parties agree with each other, the more likely it is there will be budget showdowns every year. The shutdown was brief enough this year for there to be very little impact on the lives of most Americans. However, they only agreed on a short term budget. There will be at least two more budget showdowns this year. The chances of another shutdown this year is relatively high. The 2018 midterms will decide how likely the September negotiations will be to result in a shutdown. If you’d like to see more articles like this and be kept up-to-date with the most important happenings in the world, don’t forget to subscribe! What is Net Neutrality and who does it affect?